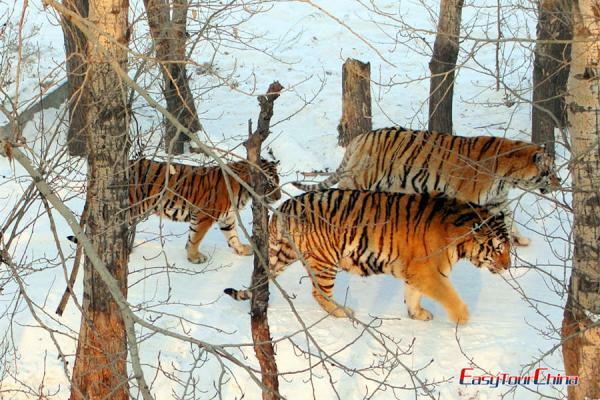 With a 190-day freezing season, the northeastern city of Harbin is known as a "City of Ice" and a cradle of the ice-and-snow culture in the world. 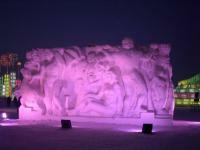 The long and frigid winter, and the high plasticity and hardness of ice blocks quarried from the Songhua River, furnish favorable conditions for ice and snow sculpture. 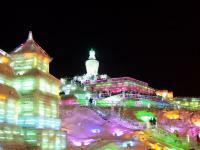 On January 5, 1985, the first Harbin Ice and Snow Festival was unveiled. 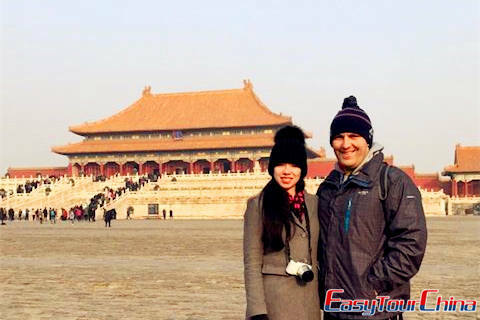 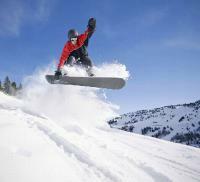 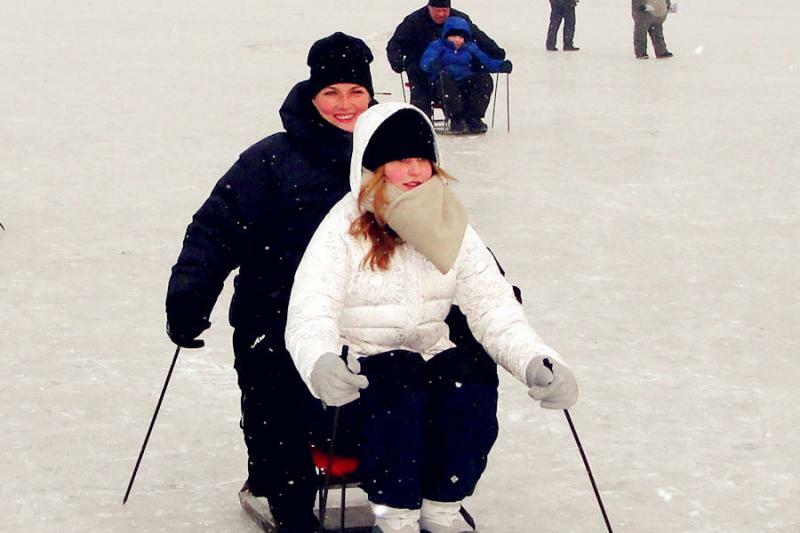 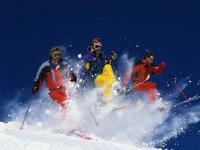 Since then it has become an annual event from January 5 - February 5, which is highly acclaimed around the world. 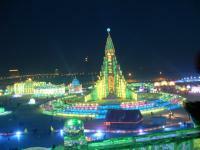 During the festival, there are so many winter activities available such as ice lantern show, snow sculpture display, and international ice and snow sculpture competitions; winter swimming, ice hockey, speed-skating, alpine skiing, and cross-country skiing competitions; and ice and snow film festival exhibitions of paintings, calligraphy and photograph, folklore shows, ethnic song and dance parties, weddings on an ice-covered river. 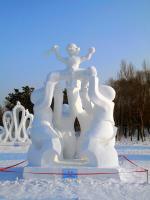 A participation in the ice-snow festival can be compared to a visit to a fairyland of crystal palace. 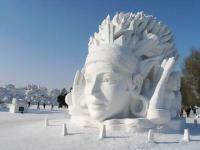 Now the "Harbin International Ice and Snow Festival" has become one of the world's four largest ice and snow festivals, along with Japan's Sapporo Snow Festival, Canada's Quebec City Winter Carnival, and Norway's Ski Festival.